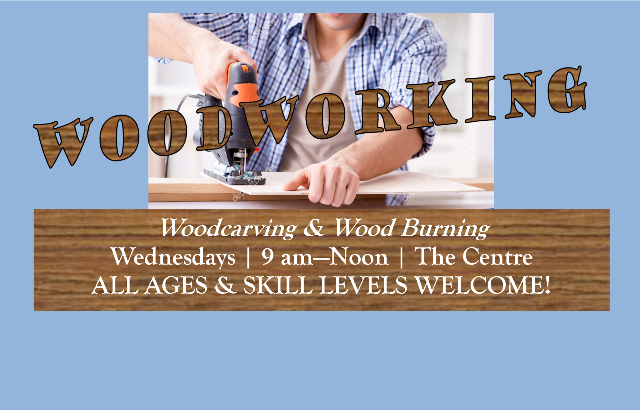 Whether you’re a beginner looking to learn the ropes or an advanced craftsman fine-tuning your skills, come join the fun and lean a new and exciting craft! All ages and skill levels welcome. Wood you like to join us? We hope so! ← Have your next event at CSA!